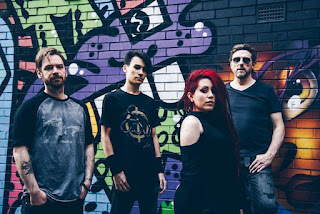 UK Melodic metal crew continue their resurgence with the release of their new video single, "Crystallized", https://youtu.be/QKMkaHytovY which is taken from their new EP’s namesake, "Crystallized", out Friday September 7th 2018! 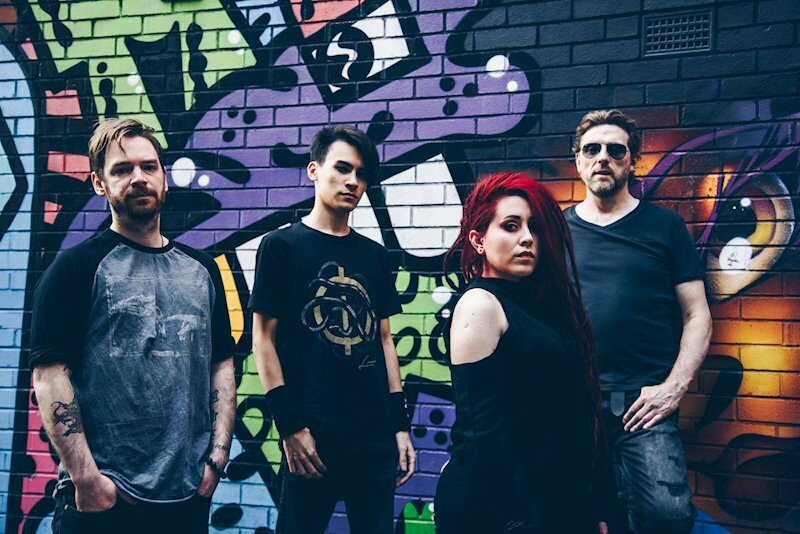 With a string of UK shows planned for Autumn and further festival appearances, FEAR ME DECEMBER are set for great heights. Check out those dates below!